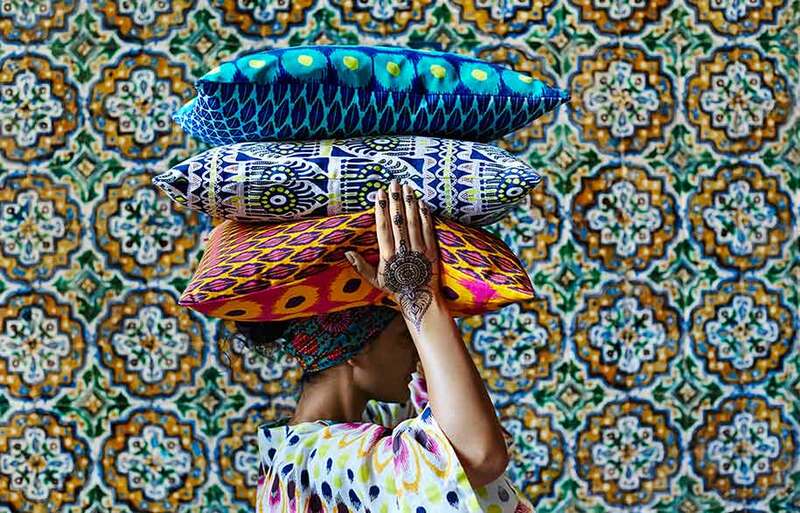 Get in a mix-and-match mood as IKEA's new limited edition 'Jassa' collection brings vibrant colour and pattern to your pad. 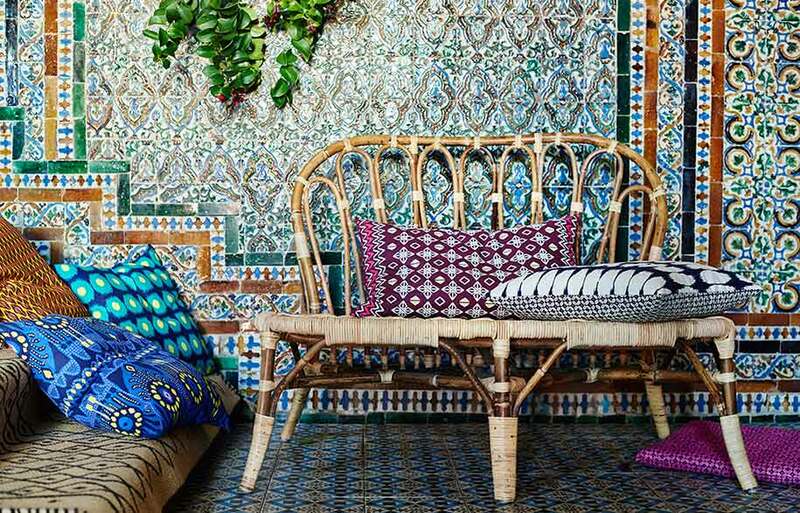 Launched in March for Spring/Summer 2017, the range takes inspiration from South-East Asian crafts, especially Indonesia and Vietnam, from brilliant batik-influenced cotton textiles to curvy rattan loungers and rustic ceramics. The focus is on natural, handmade pieces and organic shapes for easy living, helping you escape the 9 to 5 even if you're just holidaying at home. 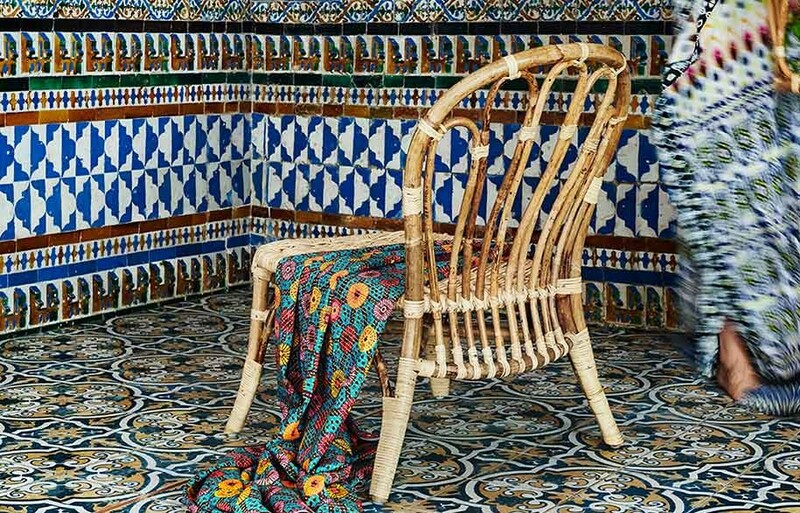 Maverick Dutch designer Piet Hein Eek is one of the key talents behind the exotic range, which aims to 'turn up the heat' by bringing summer indoors. 'Jassa' embraces light, laid-back furniture, from loungers, sofas and easy chairs to a coffee table and room divider, as well as pendant lights, cushion covers, seat pads, loose fabrics, flatweave rugs, vases and stoneware plates. Savvy storage solutions include baskets, bowls and bags, and there's even a straw hat and wind chime to get you in a tropical mood. Designs also embrace natural materials, such as cotton, rattan, water hyacinth, seagrass, and bamboo.